They look like good Props for my Micro Planes. Let's see how well Balanced they are right from the start. We will see how much Thrust they produce in the Bench Test Video. 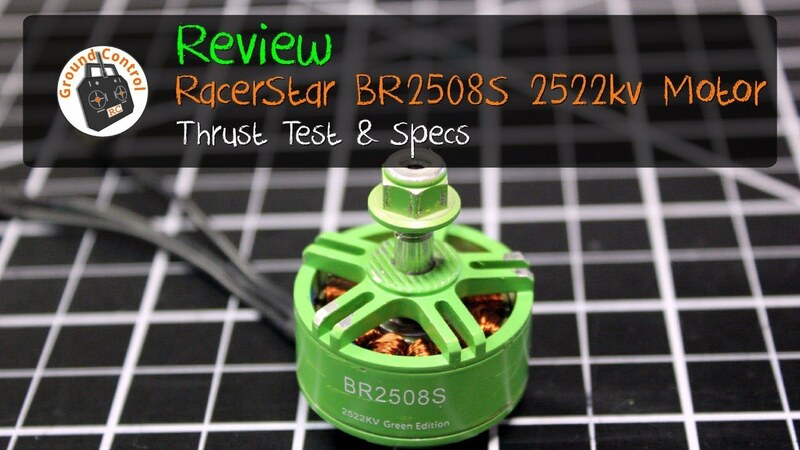 This is a Motor I may be using in a future Mini Parkjet Build. I'm performing the Bench Testing of this Motor to see if it will be a good candidate for a new Parkjet. I will be doing the Field Testing of this Motor in our next "Glue & Fly Series" Parkjet. 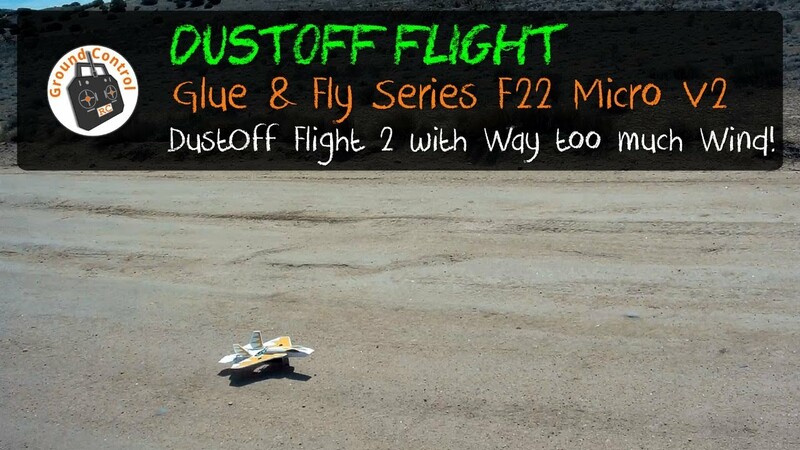 DustOff #2 - Glue & Fly Series F22 Micro V2 - Way too much Wind! Well, I'm exciting about Blowing the Dust Off of this Micro Parkjet! The wind forecast was way off yet again! The forecast wind was 3-4mph and my Wind Meter shows 4-6mph with 10mph gust on the ground. The wind is typically about 50% stronger at 20-30 feet or more above the ground. Yeah, they can't forecast Wind or Weather to save their lives here! 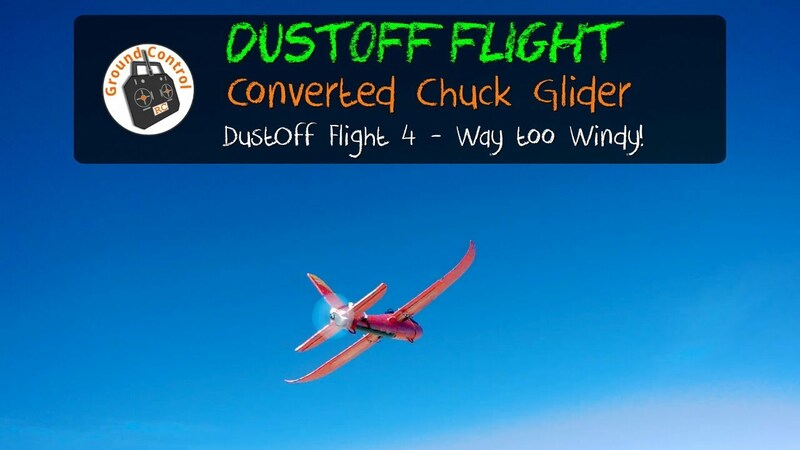 Well, I went out with (3) aircraft in this flight session and the Converted Chuck Glider is the only one I flew because the wind was at 6-9mph when I started and 8-11mph by the time I finished. 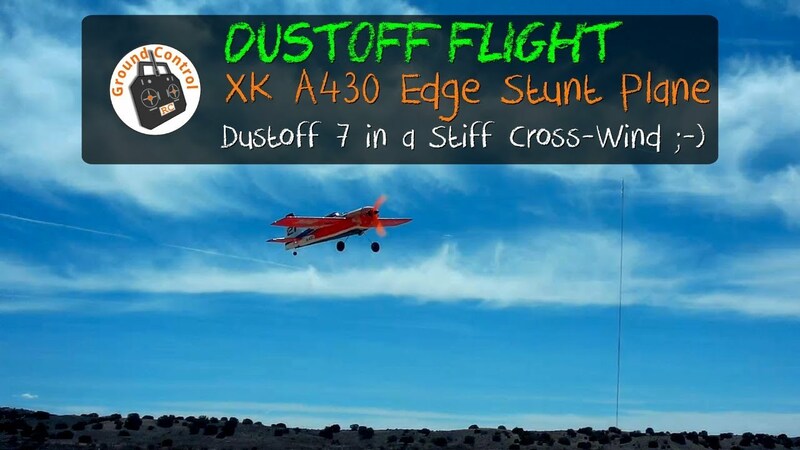 Let's get it into the Stiff Air! 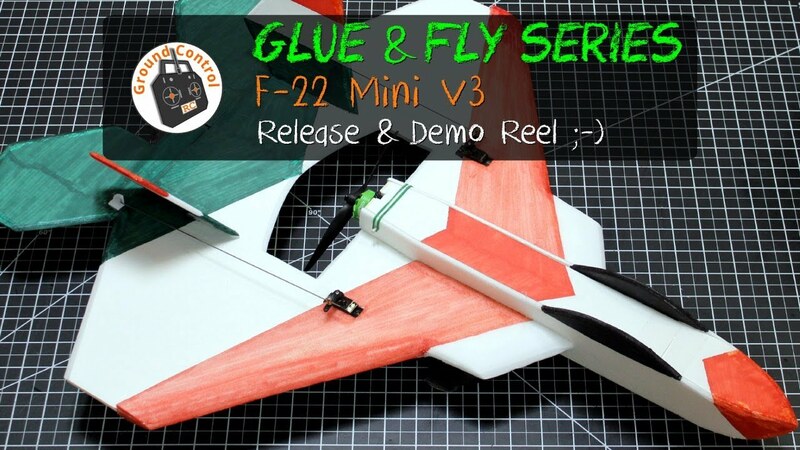 Glue & Fly Series - F-22 Mini V3 Demo Reel! The "Glue & Fly Series" F-22 Mini V3 is Complete!!! Yeah!!!! After extensive MODs & Flight Testing with nearly 300 Test Flights between Ground Control RC and e3Scott, we have determined that no additional changes are needed. This Demo Reel was put together to show some great Flight Footage of this new Parkjet. 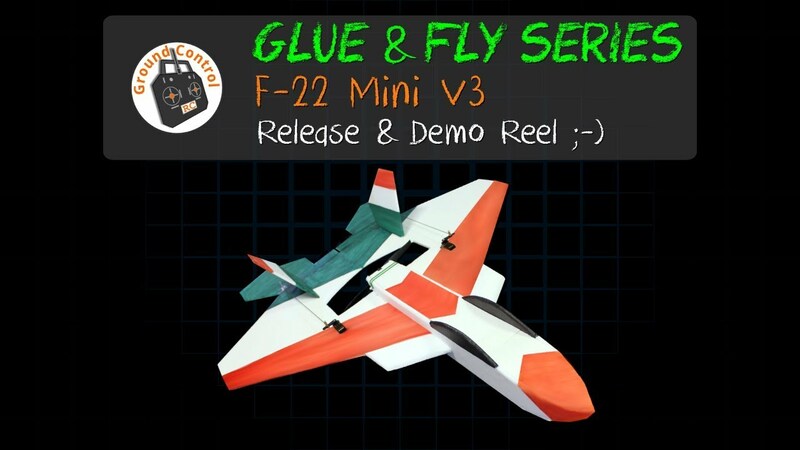 Glue & Fly Series - F-22 Mini V3 Release & Demo Reel! The associated Docs will have all the necessary information with a list of all the Electronics and in initial Setup. The cost of our Plans is only $1 per month on Patreon plus a lot of other content as well. 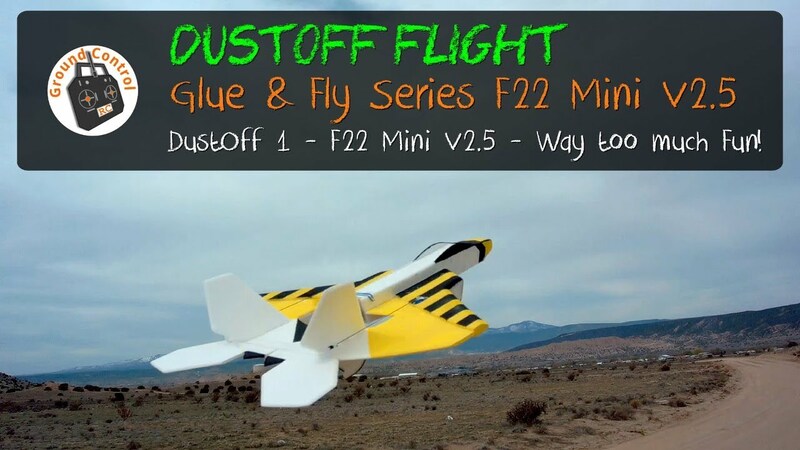 Glue & Fly Series - F-22 Mini V3(B) - Flight 35! What a Blast! The plane tracks extremely well and stays where you put it. I measured the CG after getting back from the Flight Session and it is located 45mm forward of the front of the Prop Slot, or 11mm back from the top of the cutout on the KF2 for the Servos. That's approx. 10mm further back than when I performed the Maiden as it felt a tiny bit nose heavy. I have found that it takes time getting used to a completely neutral balance on the CG. I have already build this Airfram 90% so I'm going to complete this build and perform the Maiden Launch as a learning process. Well, it is as I feared not as I had hoped. 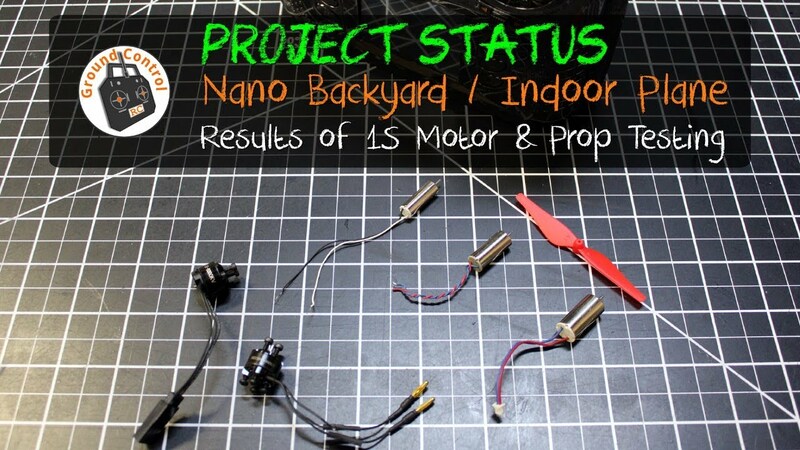 The best candidate for a 1S LIPO setup is a Brushed Motor & Prop. I have the Airframe Design approx. 75% complete. Now that I have the power system picked out it's time to complete the Airframe. 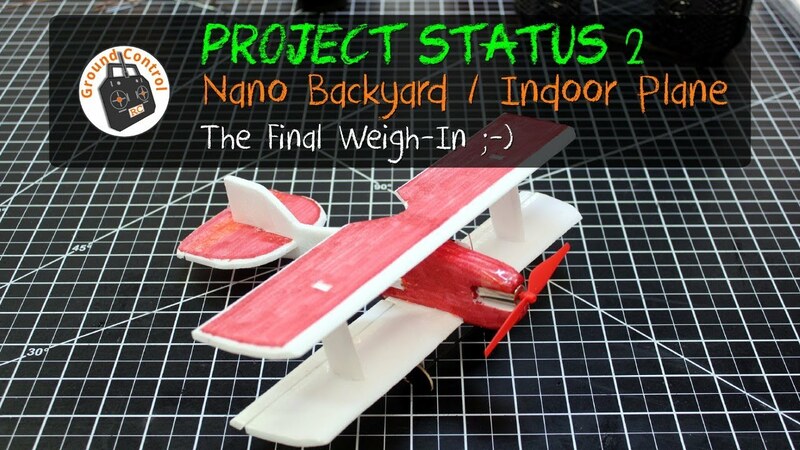 Stay tuned for updates on this side project of mine to develop a nice flying Backyard/Indoor Nano Plane. 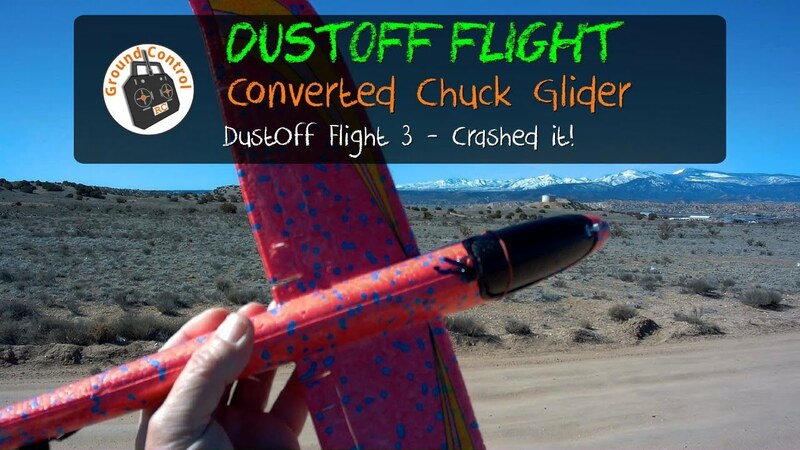 DustOff #3 - Converted EPP 48cm Chuck Glider & Crash! 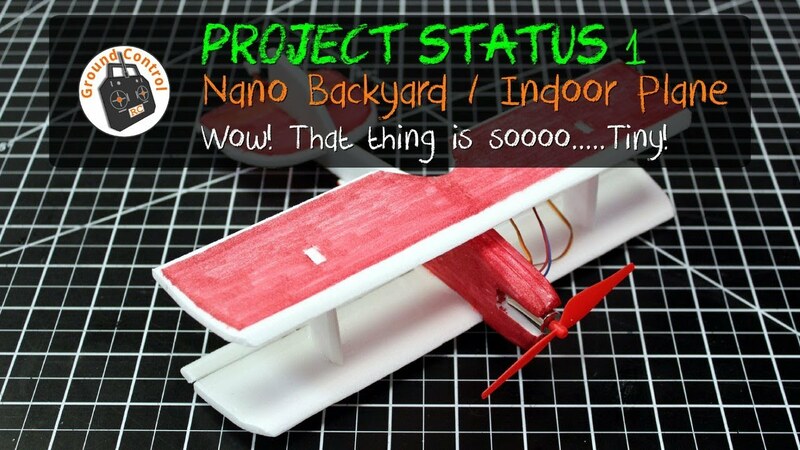 Glue & Fly Series - F-22 Mini V3(B) Status #8 - Are we there yet! I enjoy flying the Alpha and the Beta Airframes so much that I think the Alpha should have it's own version. I am going to give the Alpha build the Version designation of the "Glue & Fly Series" F-22 Mini V2.5! 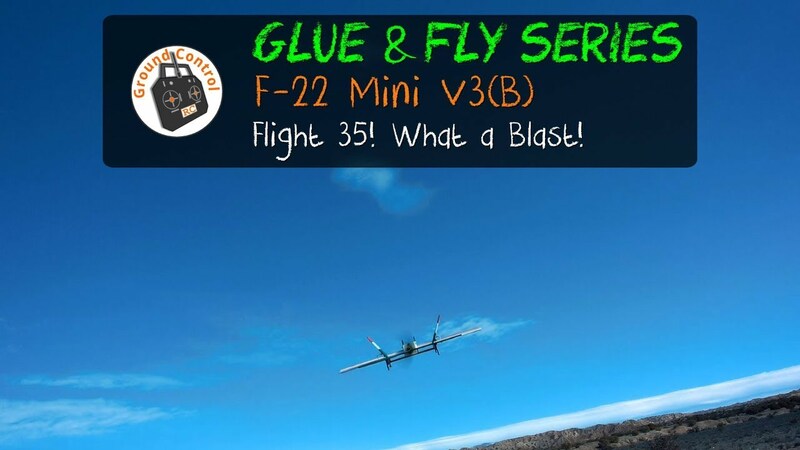 It looks like the Beta Build is going to be designated the "Glue & Fly Series" F-22 Mini V3! As I have stated, the latest Airframes are only for Patrons of Ground Control RC. I also stated that when our Channel reaches 1000 Subscribers I would release the "Glue & Fly Series" F-22 Mini V2 Plans to our Youtube Subscribers. I also stated that I would release the previous Plans when new Plans were available to Patrons? 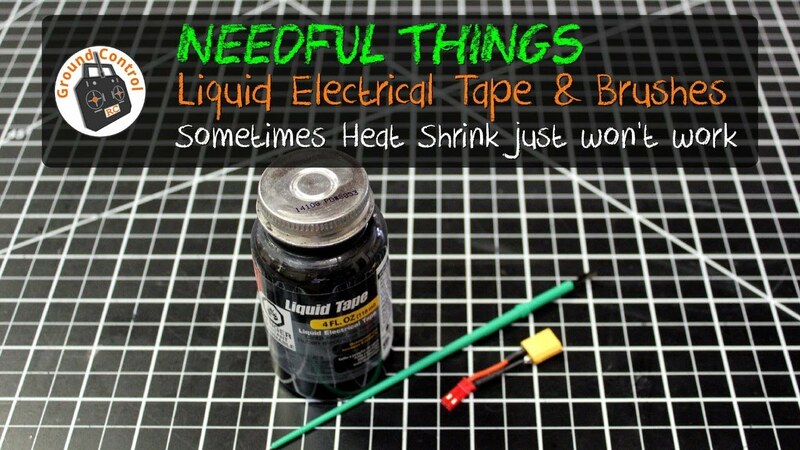 There are occasions where I need to use Electrical Tape in place of Heat Shrink. One was recently while fabricating a LIPO Adapter with very short wires. Heat Shrink just can't be used in that situation. Also, it's great for coating Terminals on Circuit Board such as Power Distribution Boards and Flight Controllers. The only problem is that the included brush is way to big. So another Needful Thing is some Kids Paint Brushes. I usually buy those in the 24-30 pack because they're much cheaper that way and I'll use them over time. Well, I certainly debated with myself whether or not to lauch this plane. I's pretty draggy and has a large profile for the wind to push. The wind was 5-8mph on the ground and felt like 10-15mph approx. 30 feet in the air. Oh well, let's see how it goes. 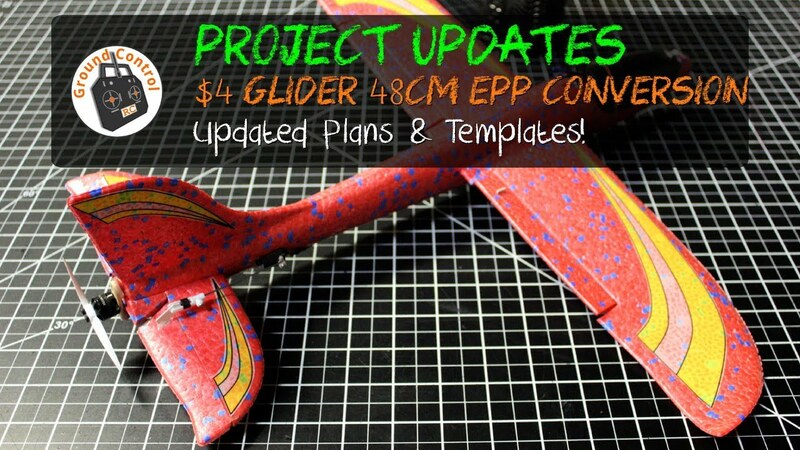 $4 Glider RC Conversion - Updated Plans & Templates! 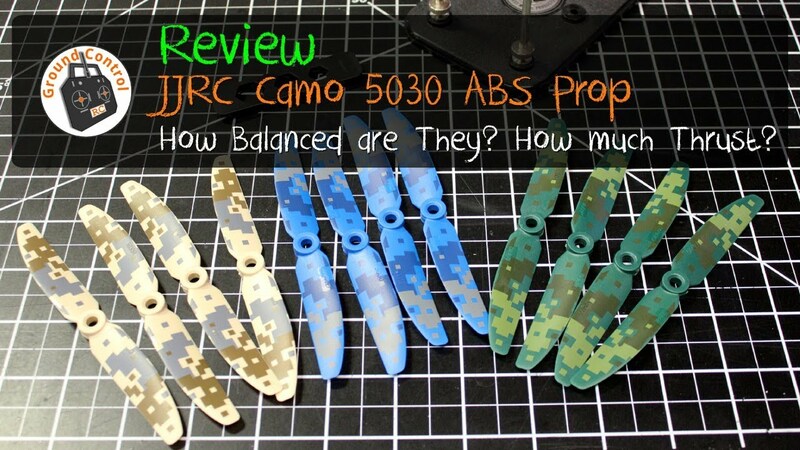 In my last Episode on this Project I listed a couple of things I would change in the RC Conversion. I have updated the Plans and Templates with those changes so it would make it easier for your to perform your RC Conversion with those changes. You can download the Plans, Templates, & Decals in A4 and Letter format on our Patreon Site for Free! If you expand the list of Tags in the Left Margin of the Page, Scroll Down and Click "EPP Glider Conversion 1" it will take you right to the Post. 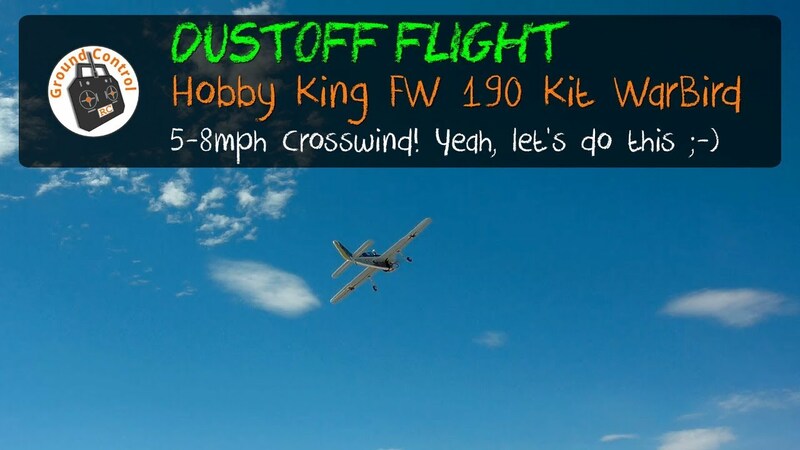 We Design, Build, and Fly our own Scratch-Build Foam Planes known as our "Glue & Fly Series" of planes. 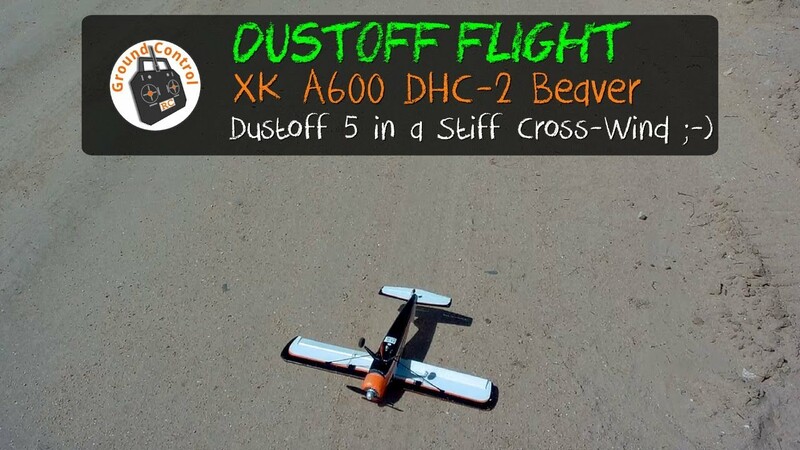 We review RC Aircraft and Components and share the knowledge we gain along the way. 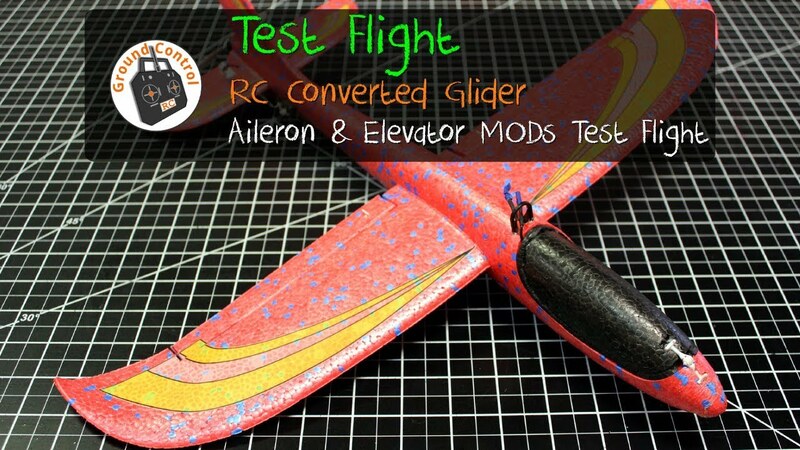 Re-Maiden - WLToys F949 Cessna 182 Complete Brushless MOD!